LOOKING FOR A PLYMOUTH CHIROPRACTOR? Peverell Chiropractic Clinic has been successfully treating our clients and their injuries for over 20 years. It was established by Dr Kevin Kelly, Doctor of Chiropractic who was the first Chiropractor in the UK to have both a Sports Sciences degree plus a Doctor of Chiropractic qualification. Our professional approach, vast experience, gentle treatment and the great care we take with clients ensures only the very best results. Providing Professional Spinal Healthcare and Sports Injury Services, Peverell Chiropractic clinic is located on the corner of Ganna Park Road and Weston Park Road with on road parking and easy access from all major routes in Plymouth, look for Peverell’s Celebration Balloons as it is about 50 metres from our clinic on Weston Park Road. Peverell Chiropractic Clinic was opened in 1997 by Doctor of Chiropractic and Sports Scientist Kevin Kelly, and he is being assisted by his wife Elena Long PhD. She specialises in Sports Massage therapy, Kinesio-taping, Deep Tissue Massage and Trigger-point therapy. 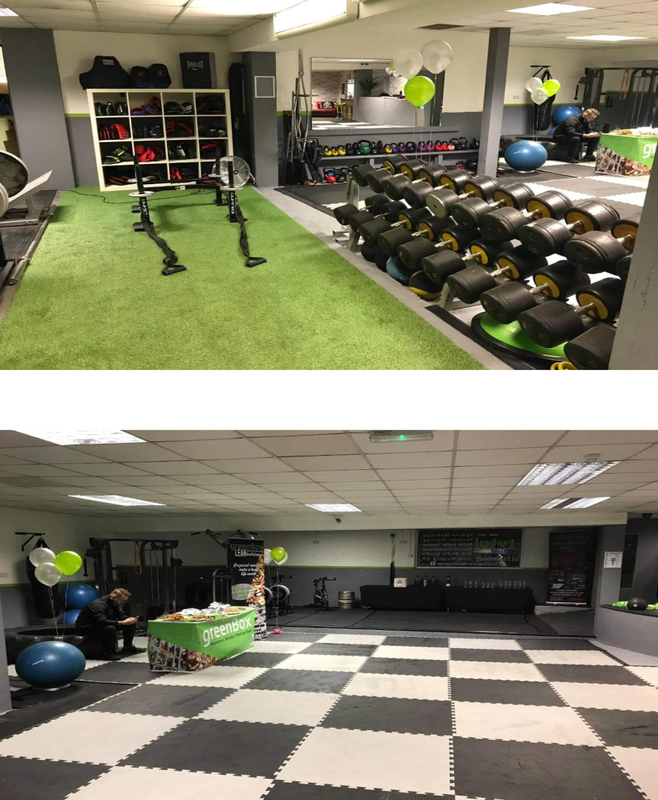 We understand the importance of spinal rehabilitation and provide rehabilitation services for you with both home based exercise rehabilitation and also gym based rehabilitation services working in conjunction with our rehabilitation partner Plymouth’s popular Total Fitness and Health Gym. Our rehabilitation partners gymnasium based rehab services are conveniently located less than 3 minutes drive from Peverell Chiropractic Clinic. Numerous studies have shown that in conjunction with spinal maintenace care, spinal rehabilitation and exercise therapy is the best way to keep your spine healthy. Strengthening your core muscles helps to minimize the severity and number of recurrences of your back pain. Mark Smith is a qualified Exercise Rehabilitation Instructor, a Level 4 Exercise Therapist, Level 3 Personal Trainer, First Aid qualified. Best of all you can use all these Rehabilitation services and the gym’s other facilities for a whole month for only £12.50 (a 50% reduction). Conventional Chiropractic spinal / joint manipulation/adjustments: in which various manipulative and adjustive techniques are used to restore normal spine and joint function. 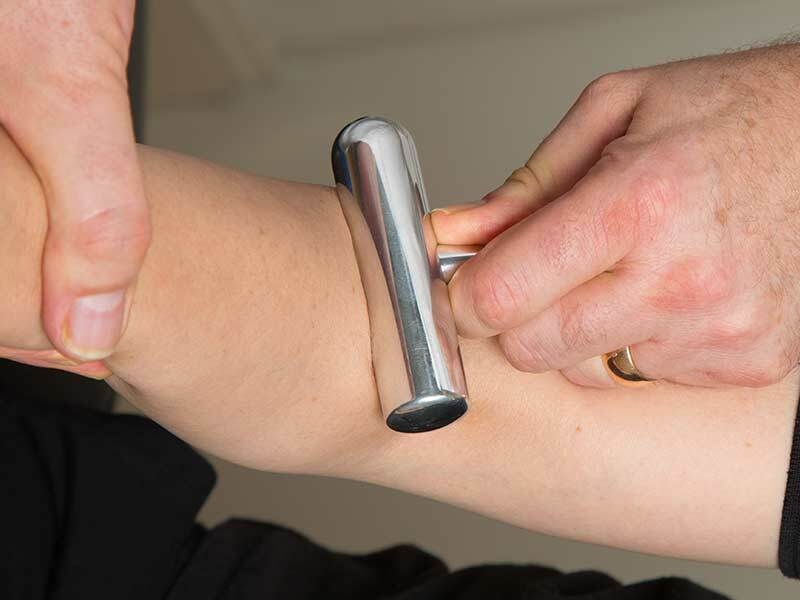 Soft tissue therapy and massage: are used to aid in returning injured tissues back to normal. Myofascial Correction:™ The myofascial technique Kevin Kelly has developed to treat the muscles and fascia which uses, both light touch hand techniques and soft tissue fascial instruments which he designs, these are used for Instrument Assisted Soft Tissue Mobilisation (IASTM) techniques and Myofascial Release. He also uses Fascial taping and Kinesiotaping to correct the fascial irregularities of the body (including tissue in-elasticity) aiding in returning injured tissues back to normal. Spinal decompression: Frequently termed Flexion distraction – developed by the Chiropractic profession is used primarily for treating leg pain. Kevin Kelly is one of the most consummate practitioners in the United Kingdom in treating back and leg pain using the Flexion Distraction technique. Kevin Kelly has successfully treated thousands of different injuries ranging from back pain and leg pain to neck pain and headaches together with various sporting injuries. Back pain, Leg pain, Shoulder injuries, Neck ache and stiffness, Leg pain and Slipped Discs, Sporting injuries, Headaches, Migraine, Foot, ankle and calf injuries, Pain between the shoulders, Knee injuries. Please see our “Conditions” section in the main menu.